The B95 table model released ? price £15 10s. 0d. The B97 table model released July price £15 17s. 6d. The A98 table model released July price £18 15s. 0d. The SAD94L table model released November price £12 15s. 0d. The SAD94S table model released July price £12 15s. 0d. 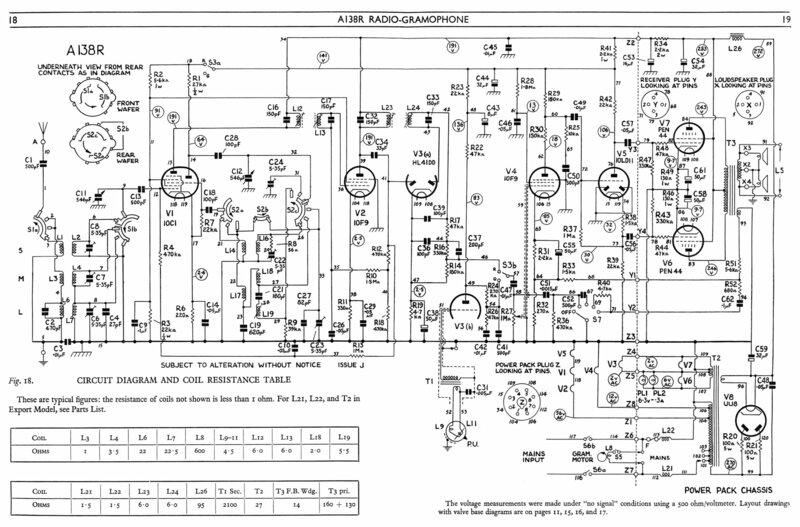 The Murphy SAD94S, AC/DC mains table model. 1313k. The Murphy SAD94S, AC/DC mains table model for use on 100 Volt mains. 356k. 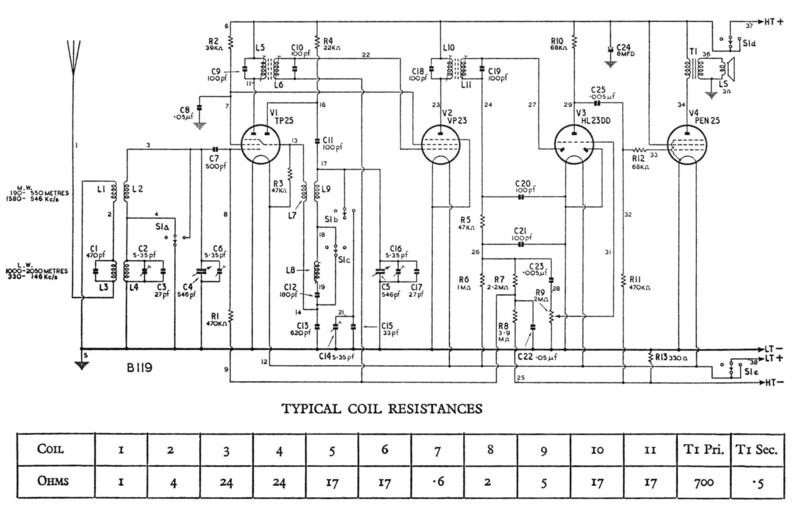 The Murphy SAD94, AC/DC mains table model. 1402k. The Murphy B95 & B97, battery table models. 805k. The Murphy A98, AC mains table model. 713k. 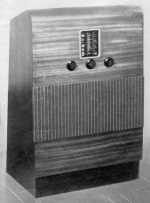 The U102 receiver in Wooden Cabinet. 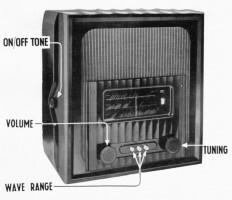 The U102 receiver in Bakelite Cabinet. The B101 was announced in March price £16 10s. 0d. + £3 13s. 3d. purchase tax. The U102 was released in February price £16 10s. 0d. + £3 13s. 3d. purchase tax. Initial supplies of the U102 used the wooden cabinet as production of the Bakelite cabinet was delayed. The U102C was price £27 + £6 purchase tax. 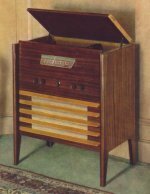 The A102R radiogram was released in October price £40 + £8 17s. 9d. purchase tax. 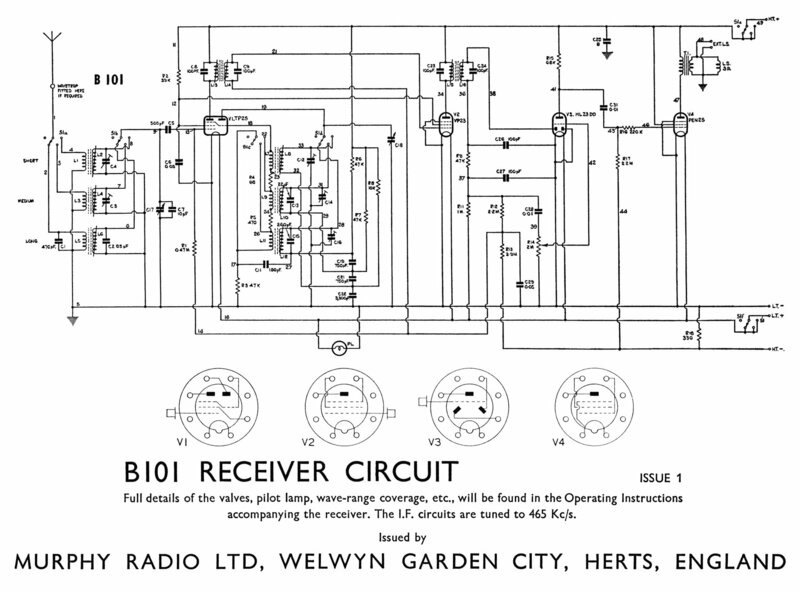 The Murphy B101, battery table model. 253k. The Murphy U102, U102C, A102R & U102R, for use on AC or DC mains. 1011k. 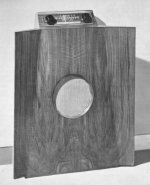 The Murphy A104, baffle table model for use on AC mains. 897k. The V86CA was released in June price £67 + £15 12s. 8d. purchase tax. The Murphy V86CA, 12" console television. 1432k. The V114 television was announced in September and released the following month price £54 + £12 12s. 0d. purchase tax. 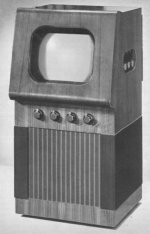 The Murphy V114, 9" table model television. 1460k. The B119 economy battery table receiver. The A100 'midget' table model. The A100 midget table model released in March price £14 13s. 4d. (inclusive). The A122 table model was released in June price £26 17s. 9d. (inclusive). The A122C console model was released the following month price £33 12s. 3d. (inclusive). The B119 battery table receiver released in February price £13 8s. 11d. 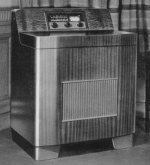 The U102R radiogram released in March price £55 0s. 0d. 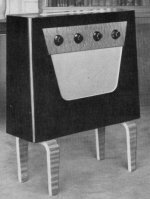 The A104R radiogram released in April price £91 13s. 4d. The U102A revised version of the U102 released in September price £20 3s. 4d. The Murphy A100 & A100F, midget table model for use on AC mains. 1064k. The Murphy U102A, table model for use on AC or DC mains. 1211k. 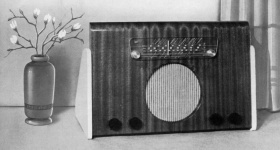 The Murphy A104R, radiogram for use on AC mains. 1809k. The Murphy B119, battery table model. 227k. The Murphy A122/C, for use on AC mains. 1673k. The Murphy '124 baffle mains receiver. 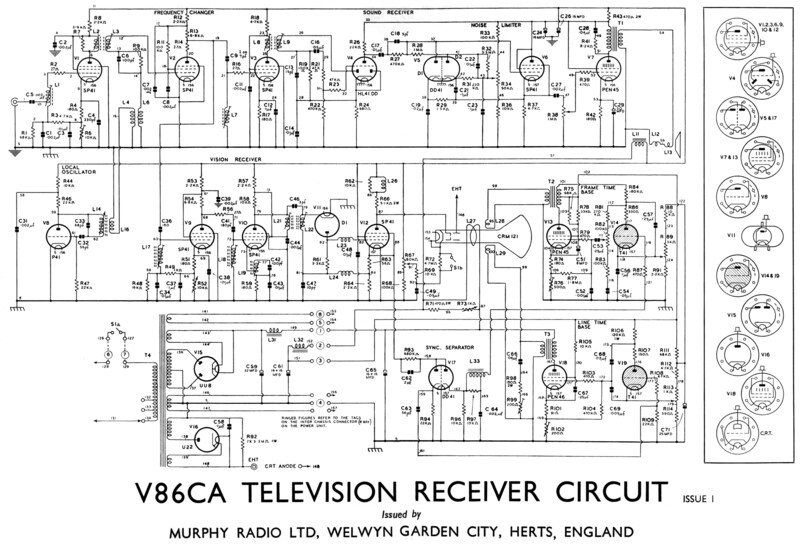 The Murphy '128 shortwave special receiver. Released in July the A124 cost £20 3s. 4d. (inclusive). The U124 cost £20 12s. 6d. (inclusive). The '128 released in January price £41 6s. 8d. The A100F revised version of the A100, released in July price £15 7s. 9d. The Murphy A124, for use on AC mains. 214k. The Murphy U124, for use on AC or DC mains. 493k. The Murphy A128 & U128, mains table radios. 2829k. 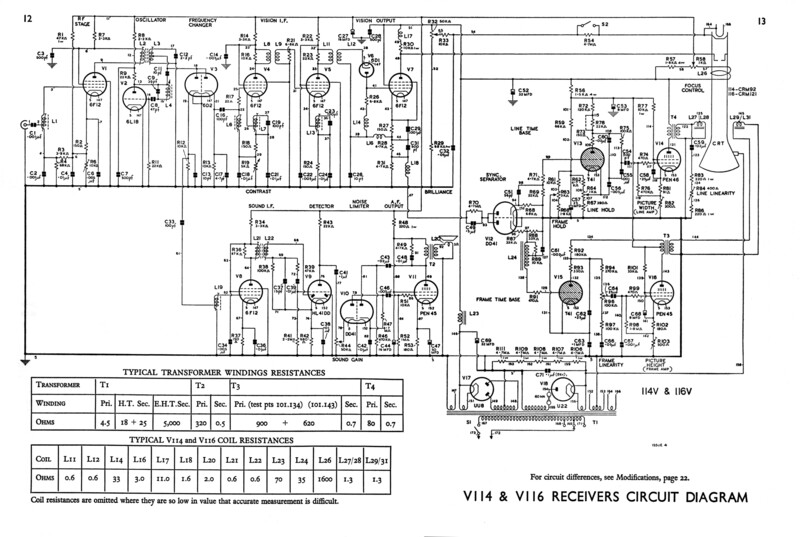 The Murphy U144 portable mains receiver. The Murphy '130 baffle mains receiver. 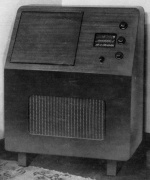 The Murphy B143 battery portable receiver. The Murphy A138 deluxe radiogram. The Murphy B141 table battery receiver. The Murphy A146C baffle console receiver. Revised version of the A122 baffle. The A130 & U130 were priced £21 4s. 9d. (inclusive). The A130 was released in June. The U130 was released in September. U144 released in August price £14 1s. 1d. (inclusive). B143 released in December price £17 15s. 0d. (batteries not included). A138R released in April price £92 8s. 11d. (A serious piece of kit!). B141 released in January price £21 4s. 9d. (probably not including batteries). A122M released in January price £26 17s. 9d. A146C released in September price £35 0s. 0d. 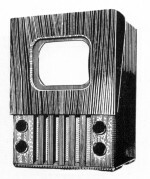 (The first baffle console). The Murphy A122M, for use on AC mains. 348k. The Murphy A130, for use on AC mains. 378k. The Murphy U130, for use on AC or DC mains. 383k. The Murphy A138R, for use on AC mains. 455k. The Murphy U144, for use on AC or DC mains. 279k. The Murphy A146C, for use on AC mains. 318k. The Murphy B143, for battery use. 405k. 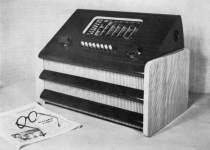 The Murphy B141, Battery table model. 2180k.